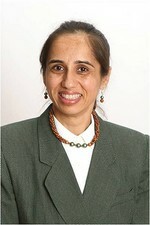 Dr Ketaki Shah graduated from New York University in year 2000. She has been practicing in Elgin area for about 15 years. With experience of more than 17 years Dr. Shah has kept up to date on many continuing education courses,ensuring that her patients receive the most comprehensive and advanced dental care.